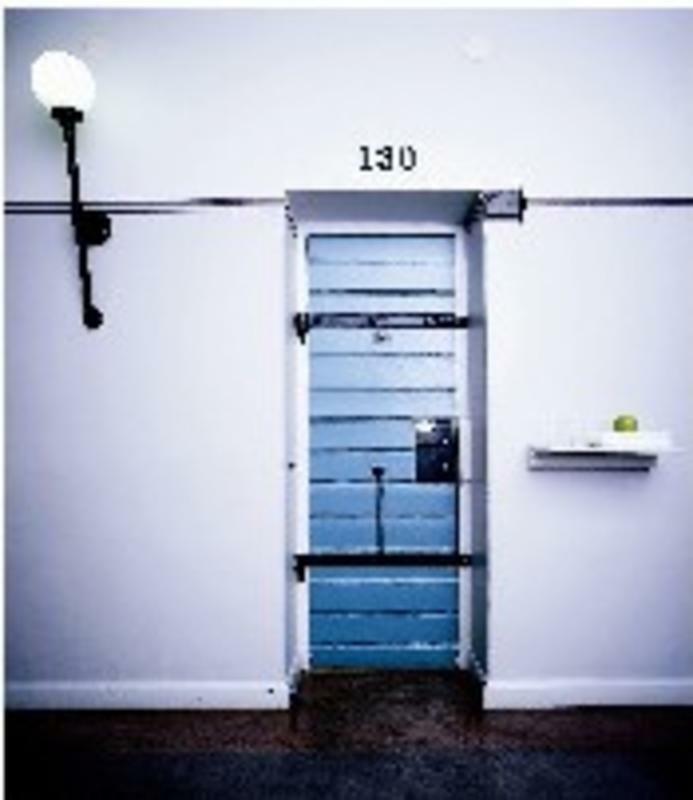 We offer unique accommodation in an old prison - stay in the old cells! Lngholmen is a famous island in central Stockholm, close to Sdermalm, which is well-known for all its bars, restaurants, theatres, galleries and lively atmosphere. Were close to beach, green areas and public transport. 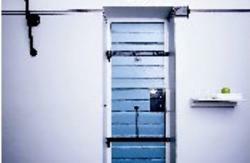 Accommodation is in well-equipped cells with two-to-four bunks, with or without private bathroom. All rooms have bunk beds, even the twin rooms. Most cells have their own shower and WC. Every morning we serve our delicious breakfast. Theres free Wi-Fi as well as an Internet caf if you don't have your own computer. Our reception, which contains a boutique and a cafeteria, is open 24 hours a day. We also have a pub, restaurant, a laundrette and bike rental. Bed linen, towel, breakfast and cleaning are not included in the price, but can be hired/bought in the reception. Breakfast is SEK 90, bed linen SEK 80 and departure cleaning is SEK 35. Located in central Stockholm, our large hostel is situated on a green and quiet island close to public transport. 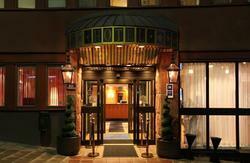 Langholmen is the most captivating hostel in Stockholm. It offers accommodation in the original, but now freshly renovated, prison cells in what used to be the Crown Prison. Built in the 1840s, it served as a prison until 1975, when the last convict left the island. 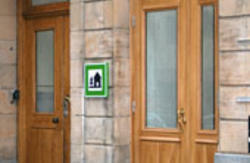 Please note that Langholmen is a Hostelling International (HI) member hostel. If you do not have HI membership card when you arrive, you will be charged a SEK 50 (approx. US$7) supplement per night. Cross Lngholmsbron bridge. Turn left and follow the wall towards the Crown Prison entrance. There are parking spaces inside the walls of the complex where guests can park free of charge. Ask for a parking permit at the hotel reception or conference reception, or in the restaurant, and follow the parking instructions. From T-Centralen: take the red line southwards in the direction of Norsborg or Frungen. Disembark at Hornstull/Lngholmsgatan station. Walk along Lngholmsgatan towards Vsterbron bridge and, just before the bridge, turn left into Hgalidsgatan and then take the first road to the right across Lngholmsbron bridge. Travelling time by underground is approximately eight minutes. Walking time from the underground station to the complex is approximately 10 minutes. From the University: take the No. 40 bus via Odenplan, Scheelegatan and Fridhemsplan to Hornstull. Disembark at the Bergsundsgatan stop. Take the No. 4 bus via Karlaplan, Odenplan and St. Eriksplan to Fridhemsplan. Disembark at the Hgalidsgatan stop. From Gullmarsplan: take the No. 4 bus via Skanstull to Sdra station. Disembark at the Hgalidsgatan stop.